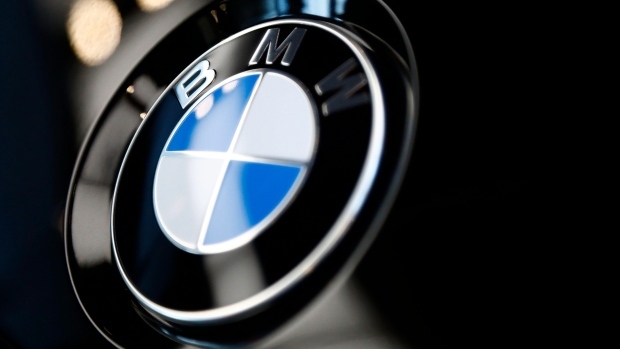 FRANKFURT -- German automaker BMW said Wednesday that profits in 2019 would be "well below" last year's and that it planned to cut 12 billion euros ($13.6 billion) in costs by the end of 2022 to offset spending on new technology. 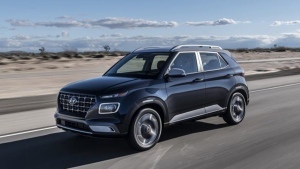 The company forecast a profit margin of 6 to 8 per cent for its automotive business, short of the long-term strategic target of 8 to 10 per cent, which it said still "remains the ambition" for the company given "a stable business environment." BMW shares fell 4.9 per cent to 72.02 euros by early afternoon in Europe. BMW made 7.2 billion euros ($8.2 billion) in net profit last year, down 17 per cent from 2017, when it booked a gain of $1 billion from U.S. tax changes. The company faced headwinds from increased tariffs on vehicles exported to China from the United States. It also suffered from turmoil on the German auto market when companies faced bottlenecks getting cars certified for new emissions rules.